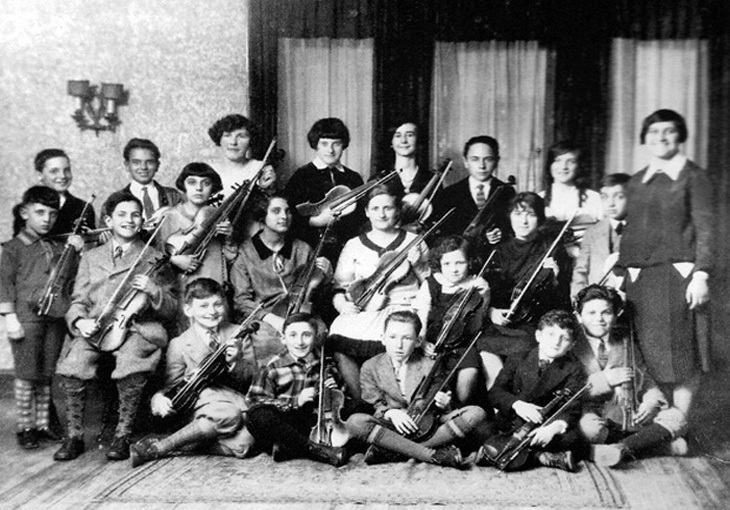 The Jewish Historical Society of Fairfield County provides historical and educational materials and information about the Jewish community of Fairfield County and serves the community through its membership and its archival resources. 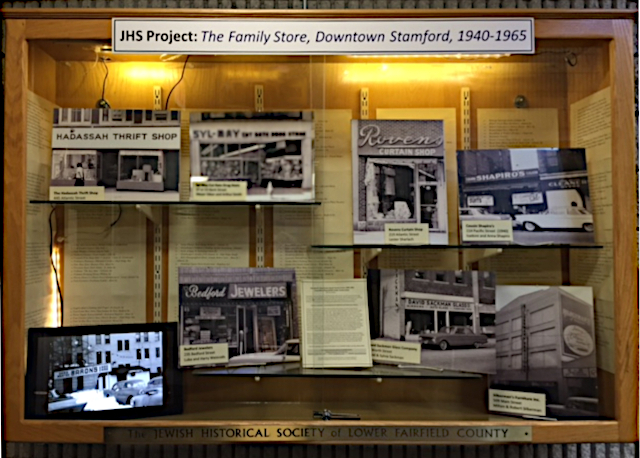 The Jewish Historical Society of Fairfield County strives to build intergenerational community through sharing and preserving Jewish history, heritage, and culture. We tell the story of the human experience through Jewish eyes. 1996 - JHS of Greater Stamford expanded to include the surrounding towns. 2003 - The organization became the Historical Society of Lower Fairfield County. At about the same time, the Norwalk Jewish Historical Society merged into the Jewish Historical Society of Lower Fairfield County. 2012 - The Society came to be known by its current name, the Jewish Historical Society of Fairfield County. 2014 - The Bridgeport Jewish Historical Society merged into the Jewish Historical Society of Fairfield County. 2017 - We are proud to be one of the three Jewish Historical Societies in the state of Connecticut, along with the Jewish Historical Society of Greater Hartford and the Jewish Historical Society of New Haven. Please visit our exhibit case with an outstanding collection from the Society's Archives. The theme of the 2017 National contest, was "Taking a Stand". 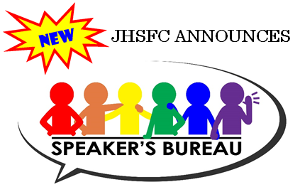 In addition, to receive a JHSFC award, students must incorporate Jewish history or heritage and/or a Jewish personality into the 2017 National History Day theme. Read the Press Release for information on the winners - Claire Faulkner and James Gikas. National History Day is a program for students in grade six-12 that encourages exploration of local, state, national and world history. 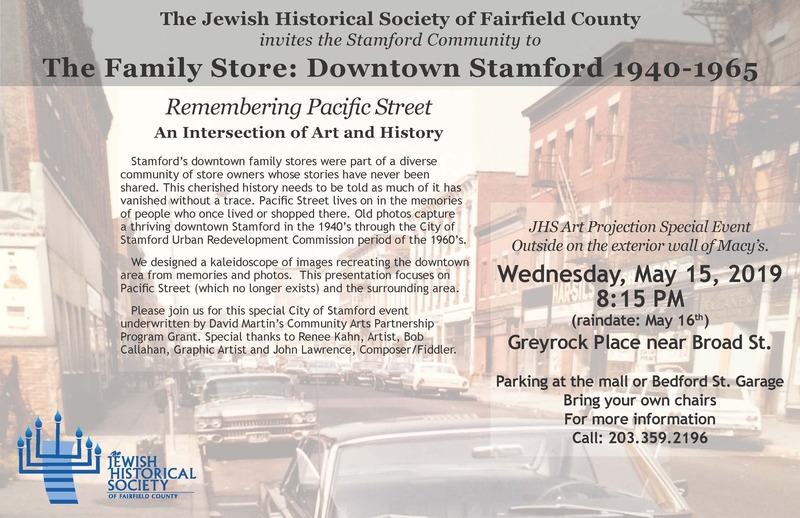 Want a program about Jewish history in Fairfield County 1654 - 2016? Do you know that the first Jew came to Fairfield County in 1654 to buy a slave? 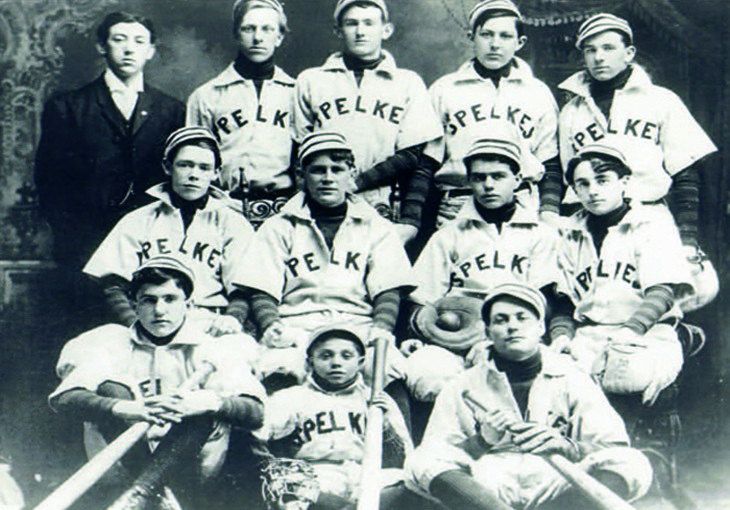 Do you know about some of the earliest Fairfield County Jews? The first Jewish resident of Stamford was Nehemiah Marks. The earliest Jewish resident of Greenwich, was Abraham Hays, who settled there in 1728. The first Jew in Norwalk was Ralph Isaacs, who lived there with his family in 1724. According to historian Irwin Miller, "There are many stories, such as the tale of Louis Drucker, the first Jew to settle in New Canaan in 1869. He was a tailor, volunteer fireman and town constable. He was murdered attempting to thwart a robbery, and his killer is thought to be the last man hanged in Connecticut." And, there's so much more! Join us to discover what we know, how we know it, and how you can be part of the continuing Jewish story of Fairfield County. 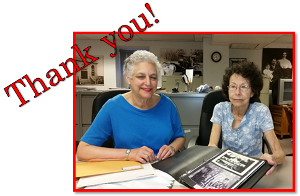 Joan Lapin, of New Canaan, visits the JHSFC Archives to donate photos, newspaper clippings, historical documents, a Master's thesis about the history of the Jews of New Canaan, and many other items from her files and scrapbooks. She is showing Elissa Kaplan, President of JHSFC, pictures of her father's grocery store, Rosen Brother's Market. Will You Be Part of the Story? 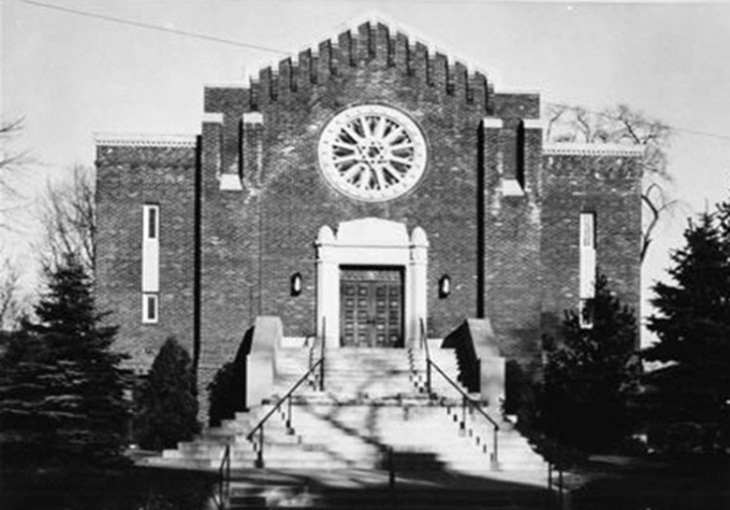 The Jewish Historical Society of Fairfield County is one of the largest secular Jewish organizations in Fairfield County, Connecticut. As we enter our 30+ years, we invite you to join us. We need your help in telling your community's story so that we can together explore it further, preserve it and share it. Who were the first Jews in your community? Why did they come, what did they accomplish? How did the community change and grow? 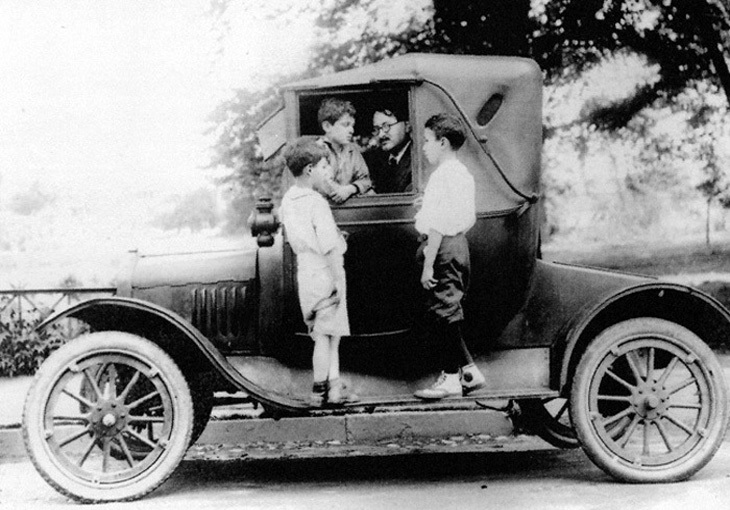 Who were and are the Jewish movers and shakers in the Jewish and overall community? What Jewish institutions were established? 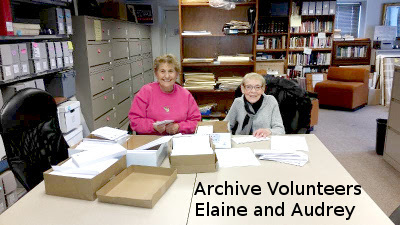 Through our archives in Fairfield County and our programs, library, traveling exhibit and oral/video history projects we discover and maintain our communities' collective memory dating back to the first recorded Jewish presence in our area in the late 1600's. 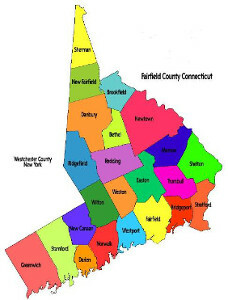 Help us capture your special story, so your community will be included in the greater story that is the Jewish story of Fairfield County, Connecticut. Diaries, emigration documents, household objects, legal documents, letters, obituaries, postcards, posters recipes, scrapbooks vintage clothing, photographs and film clips of family and community events . . . This publication presents a broad historical view of the Jewish people of Stamford, Darien, and New Canaan, Connecticut and Pound Ridge, New York from the era just prior to the American Revolution to the 1900s. 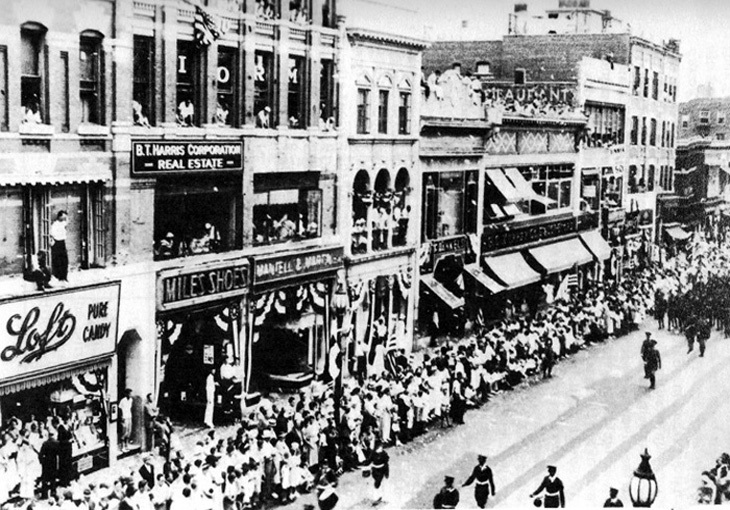 An American Jewish Community 50 Years, 1889-1939: The Sociology of the Jewish Community in Stamford, CT. This book, authored by Samuel Koenig, Ph.D., offers a unique study documenting the Jewish community of Stamford from 1889 to 1939. Volunteers are the heart of any non-profit organization. 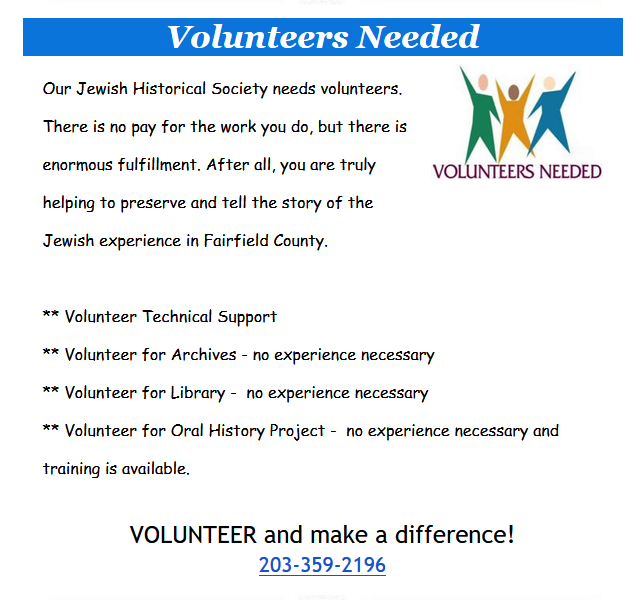 Please consider volunteering to assist the JHSFC with its mission to collect historical artifacts related to Jewish life in Fairfield County and with its ongoing program activities. No experience necessary! All activities come with training . . .